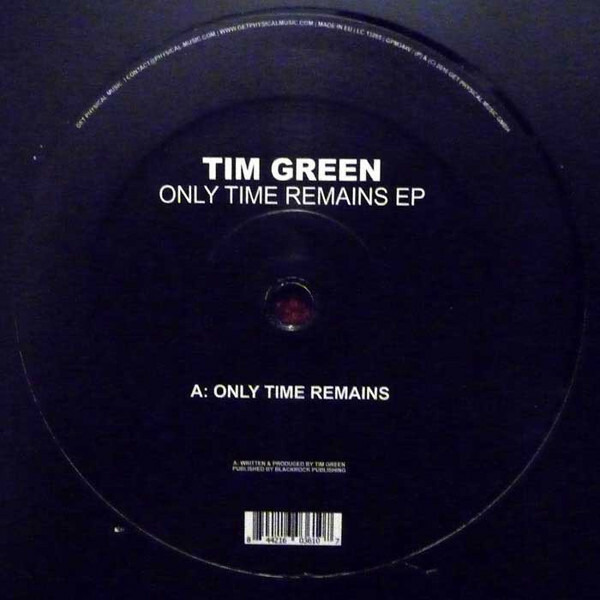 Ahead of the release of his highly anticipated Body Language mix for the famed Get Physical series, top drawer producer and selector Tim Green offers up two exclusive tracks from it – one original, and one remix. Over the last decade Green has put his midas touch to a stream of scintillating and powerful club tracks, releasing through labels such as Cocoon, My Favorite Robot, Dirtybird and Get Physical. As a remixer he has been in constant demand, lending his musicianship and production magic to the likes of Friendly Fires, Cassius, Seth Troxler & Kidnap Kid. Away from the studio and out on the road Green has proved himself to be a unique DJ talent whose broad reaching selections draw from the full gamut of electronic music and have wowed crowds from Fabric (London) to Space (Ibiza), Womb (Tokyo) to Watergate (Berlin). He has always offered up a genuinely varied and compelling sound that is truly devastating on the floor and these two tracks both prove that once again.